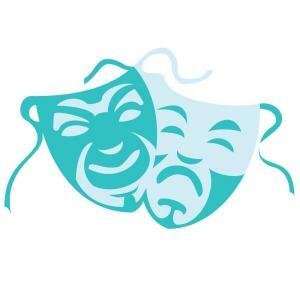 Last week, Carmel Tinnes shared an overview of Reader’s Theatre as a way to help us think about this form of dramatic storytelling in our ministry. She follows up this week with an article that can help you begin to develop a script from the children’s book (or other piece of literature) that you are using as the basis for your Reader’s Theatre presentation. Download the second article here. Reader’s Theatre in the Church, Part 2 by Storypath is licensed under a Creative Commons Attribution-NonCommercial 4.0 International License. Wonderful suggestions. The Director of Music and I are working on a program for our K-5th graders to lead worship one Sunday through songs and stories, and I agreed to write the narration portion as readers theatre. This project is bigger than anything I’ve done before and the tips offered here really help.